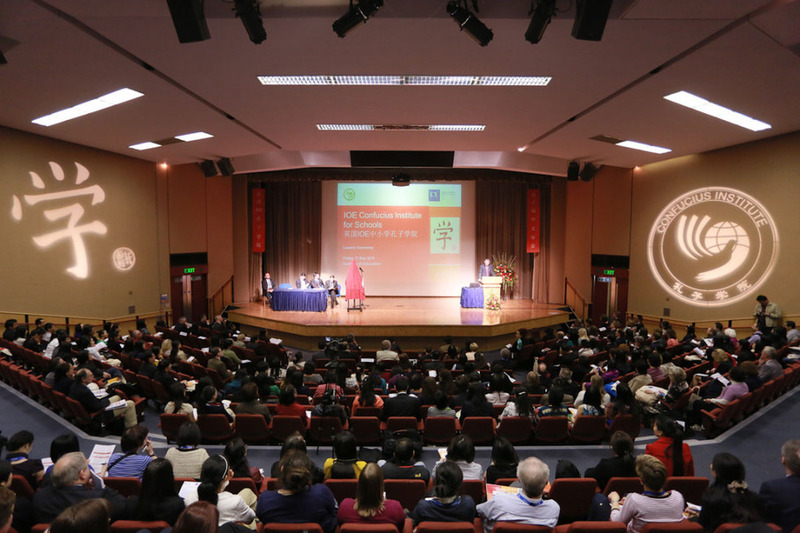 Presentations from the 10th Annual Chinese Conference are now available to download in the “Events” section of this site under “10th Annual Chinese Conference”. Click here to go straight to the 2013 Conference Presentations page. Thank you to everyone who joined us for this year’s conference. See you next year!